Astronomical Calender I Spy Pluto! 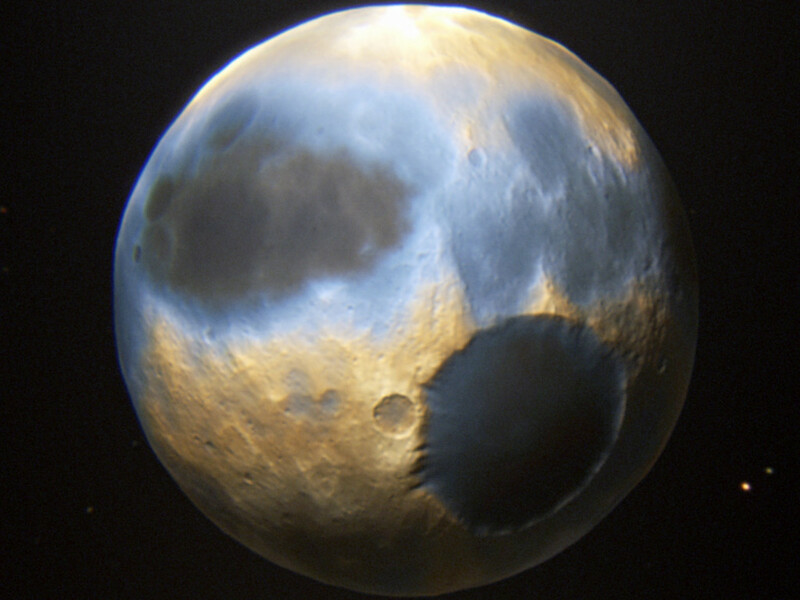 With the New Horizons flyby data collection scheduled for July 14th, this is arguably the year that Plutonians finally catch a break. In recent years, the ex-planet Pluto has received a lot of attention. Now it’s time to make it the focus of your telescopes. Our beloved dwarf shines dimly at a magnitude 14, however it is definitely possible to view Pluto with ideal conditions, equipment, luck, and skill. How does one spot the distant dwarf? No need to fear, Astronoteen is here! Though it is not impossible for viewers in the mid-northern hemisphere to spot Pluto, those in the Southern Hemisphere definitely have an advantage as the dwarf planet is higher in the sky. Very dark skies, quality star charts, and patience are also a must! 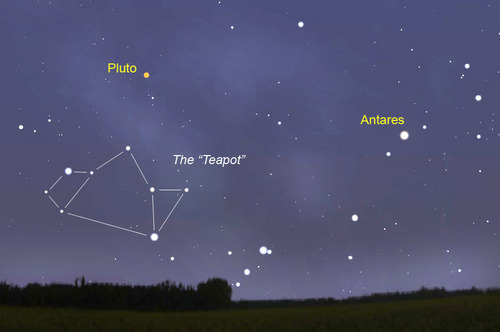 For the remainder of 2015, Pluto can be found chilling out alongside the constellation Sagittarius, specifically in the teapot region. Best of luck to you Pluto-scouters and comment your findings below! Astronomy, new horizons, pluto, telescope. Bookmark.